After that huge mid-season finale for The Blacklist last Monday, it's good to hear that NBC has renewed the ever popular crime spy drama for a second season. And a full twenty-two episode season to boot. The show stars James Spader (Who will be playing Ultron in the upcoming Avengers: Age of Ultron sequel) as the international criminal Raymond Reddington, or Red. He showed up one day and gave himself up, but only if he could work with Elizabeth Keen, played by Megan Boone. Other cast includes Diego Klattenhoff, Ryan Eggold, Harry Lennix, Parminder Nagra, Hisham Tawfiq, Deborah S. Craig and Amir Arison. I'm glad that NBC is taking the stand and showing support for this series. It's a well done series with a terrific creative crew and a superlative cast that makes it all happen. The man who created, exec produces and writes story lines for the series is Jon Bokenkamp, and I presume he's making a name for himself with this effort. His creative resume includes The Call, Perfect Stranger and Bad Seed. This is his first foray into the land of television and weekly suspense plots. Personally, I think this is one of the best shows on TV, right up there with Sons of Anarchy, The Walking Dead and other shows that showcase my eclectic nature! It's all good news gang! 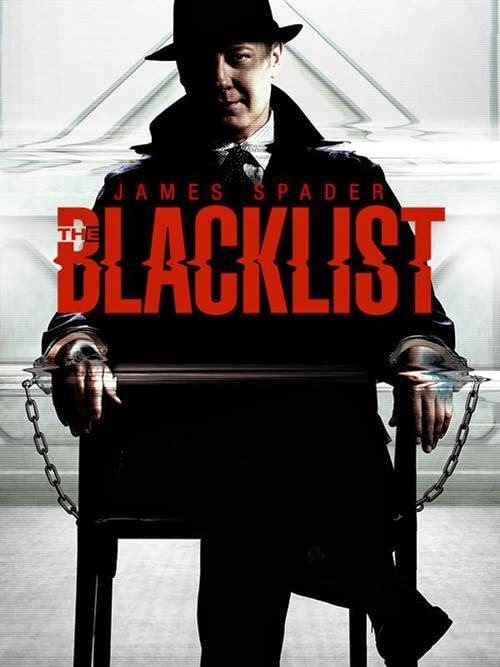 The Blacklist, renewed for the 2014-2015 TV season.